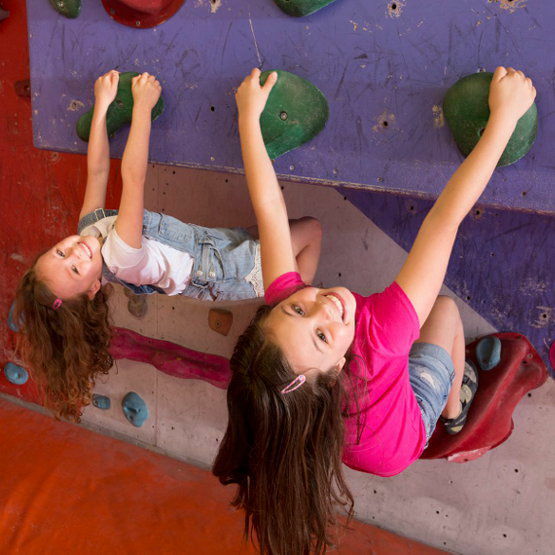 We're running extra climbing classes throughout this Easter holiday, with extended opening hours from 12 midday to 9pm. Our supervised classes are great fun for all ages. Booking is essential on (0191) 276 2174. Price £8 including shoe hire. Extra academy class. Booking is essential on (0191) 276 2174. Price £9 including shoe hire. Slots available daily. Booking is essential on (0191) 276 2174. Price £15 adults, £10 under 14s including shoe hire and day pass.